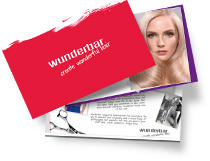 Wunderbar supports hairdressers and hairstylists like you to express your originality with a broad range of professional hair products that help you excel in your craft and create distinctive, unique looks. 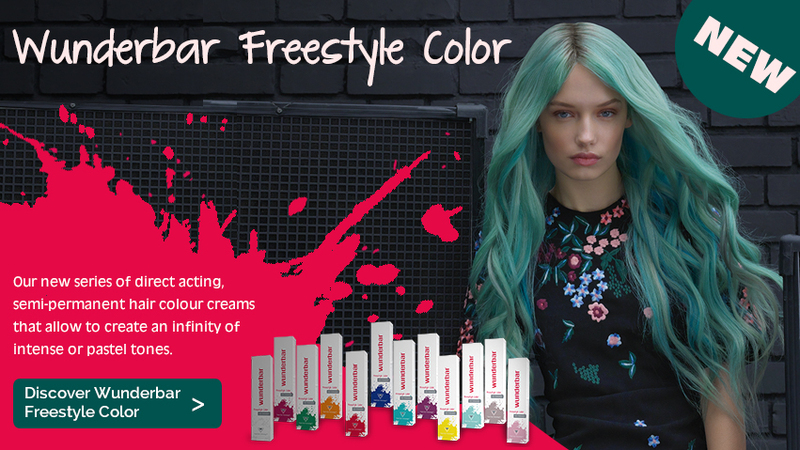 Feel free to share with us your hair styling and color designs, or your Wunderbar cocktailing recipes. Or watch what other hairdressers have shared with us on the Wunderbar website and get inspired by their work.